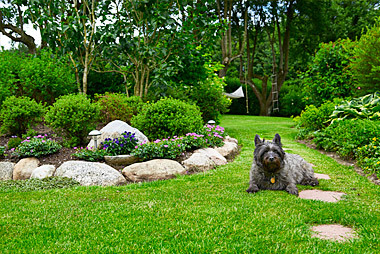 When planning a garden, it is important to not only be sure it’s practical and beautiful but also that it is safe and usable for your children and your pets. 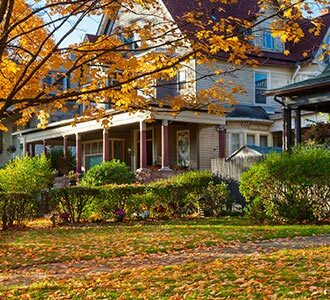 These tips from the experts at Greenbloom can help you design your garden in a way that promotes safety as well as functionality. Design a place for your kids to sit and read, rest, or relax while enjoying the outdoors. Consider creating a hiding place for your children such as a tent or pole covered with climbing plants or flowers. Keep in mind, when planting from seed, large seeds are easier for small children to handle. Provide child-sized tools for them to help you with simple tasks. Remember, children can make gardening fun. Male dogs tend to use specific locations and pieces of wood as a marking post, so ensure they have an area. Consider the needs of your breed of dog in terms of space. 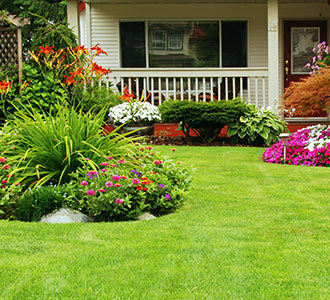 If paths are already part of your yard, incorporate them into the design. Don’t try to change the route if your pet is already used to it. Cover the bathroom area with an easily cleaned material such as flagstone, pea gravel, bricks, mulch, or artificial turf. Raised beds help keep pets and kids out of the gardens. Check if the plants you use have poisonous leaves or berries. If your pet chews them or your children are too young to understand not to touch, only use them in areas they can’t reach. Teach your child to ask before touching or tasting anything in the garden as even some edible plants such as rhubarb have toxic leaves, or they may have an allergic reaction. Create soft play areas for both kids and dogs using mulch. 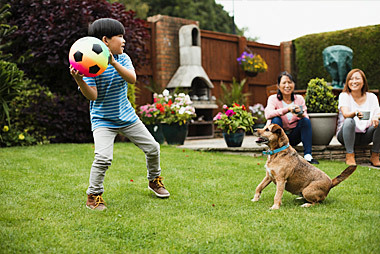 Children and pets need both sunny and shady areas. Pets will need access to water. Be sure that any water features such as pools are safe. Monitor young children and pets when around them.